If a picture says a thousand words, a comic strip says so much more! Here's your chance to easily create comic-strips, story boards and meme's, wherever you go. If a picture says a thousand words, a comic strip says so much more! 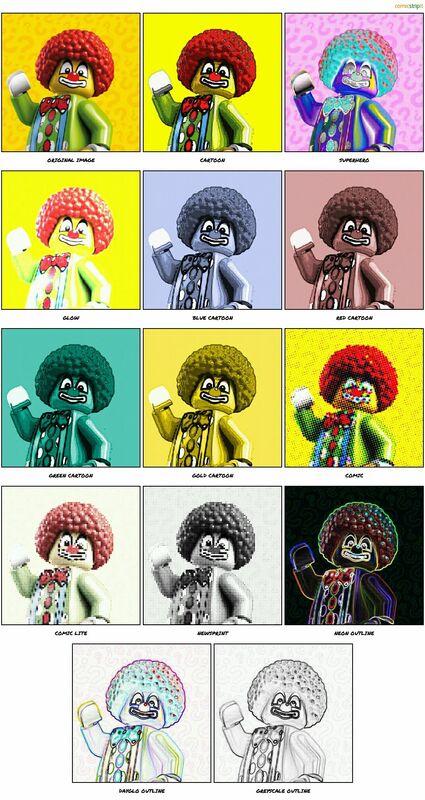 With Comic Strip It! 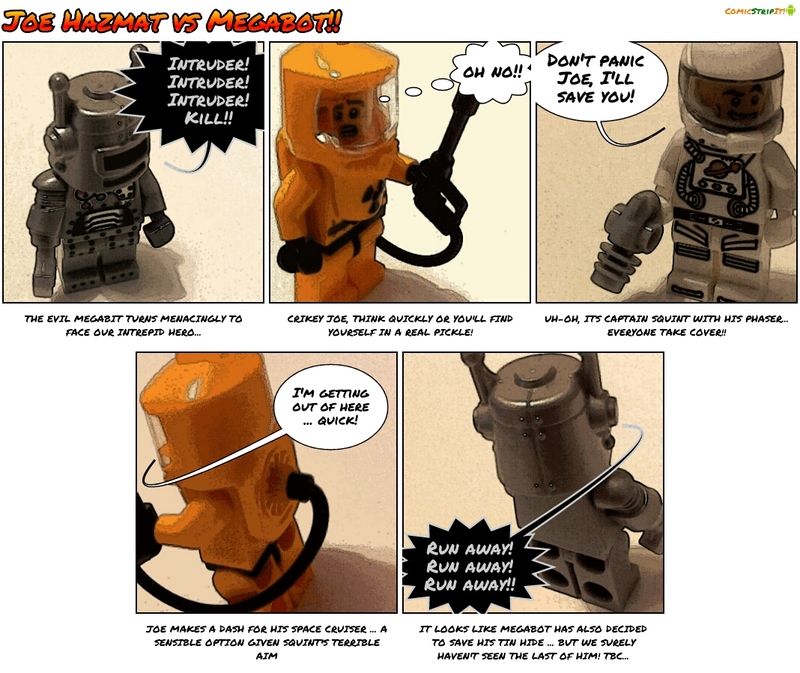 you can make compelling comic-strips and story boards instantly, wherever you go. Use images from your gallery or take new photos directly into your comic strip, then position, resize, and rotate each frame for maximum impact. Add captions, titles, speech balloons, etc., to enhance the story. Apply image effects* to each frame to create the appropriate comic-book feel, then share via all your social platforms. Comic noir fans will love our new noir fx! We're working hard on new features and improvements, so look out for updates in the very near future! Follow us on Twitter @comicstripit for news and updates, and tweet your comics with #comicstripit to show the world what you can do. Please comment or tweet us with your feedback on existing features, features you'd like to see in future releases of our comic maker, and anything else you'd like to tell us! 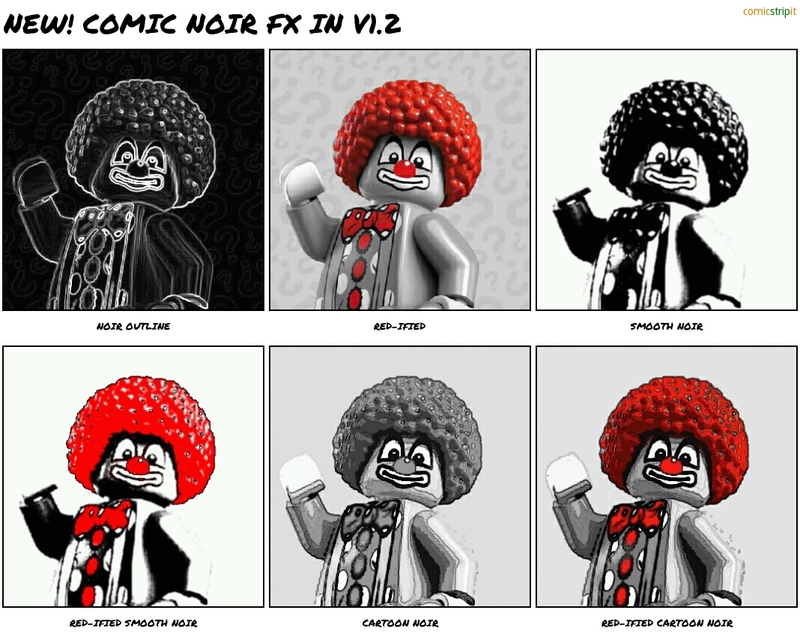 New in version 1.2: comic noir effects - sin city style! Known Issue: some phones have a low memory limit per app set by manufacturer, causing a crash when making longer strips. No known fix at this time, please try free version first! Known Issue: app crashes if attempt to use camera with no sd-card.